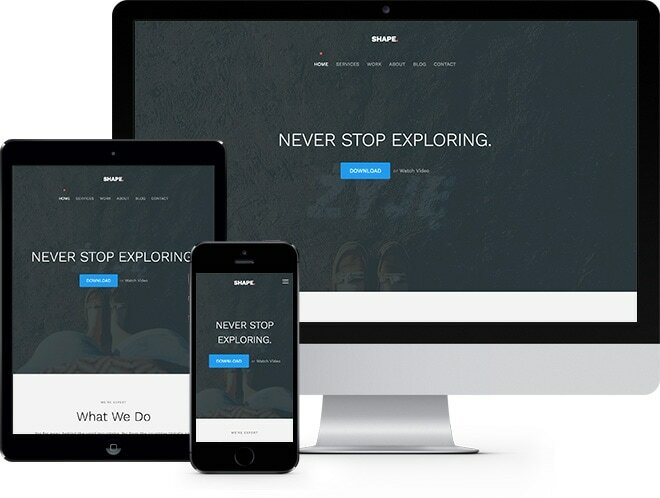 Shape is a free html5 bootstrap template perfect for creative agency, portfolio and freelancer alike. Packed with features like counter, off canvass menu and many more. It has a minimal and elegant look and feel that draws people’s attention. Download and share! 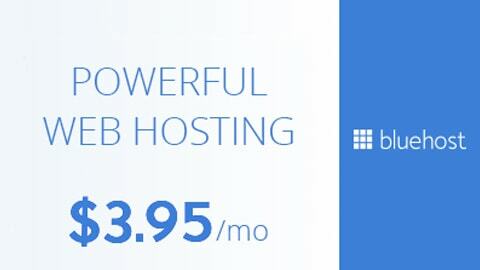 One of the best web hosting providers in the world! 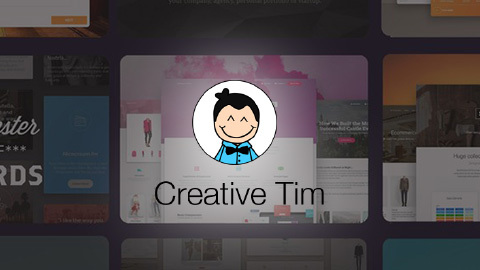 Creative Tim develops awesome premium Bootstrap themes, templates, UI Kits and more! 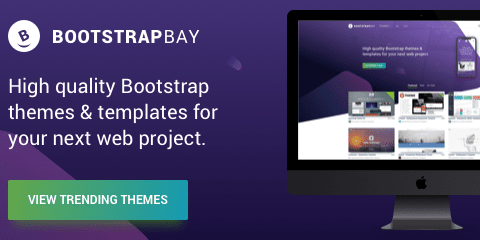 Marketplace featuring high quality Bootstrap themes & templates for your next web project. FreeHTML5.co is dedicated to provide extraordinary and premium-like free html5 bootstrap templates for web designers and developers. Feel free to contact us if you have any questions.